Susanna Art is my semi serious hobby/busines. I design and sew clothes, draw pictures and sing at different events, everyting depending on what I find tempting at the moment and what I am asked to do. You can see more at my webpage: susannaart.se. 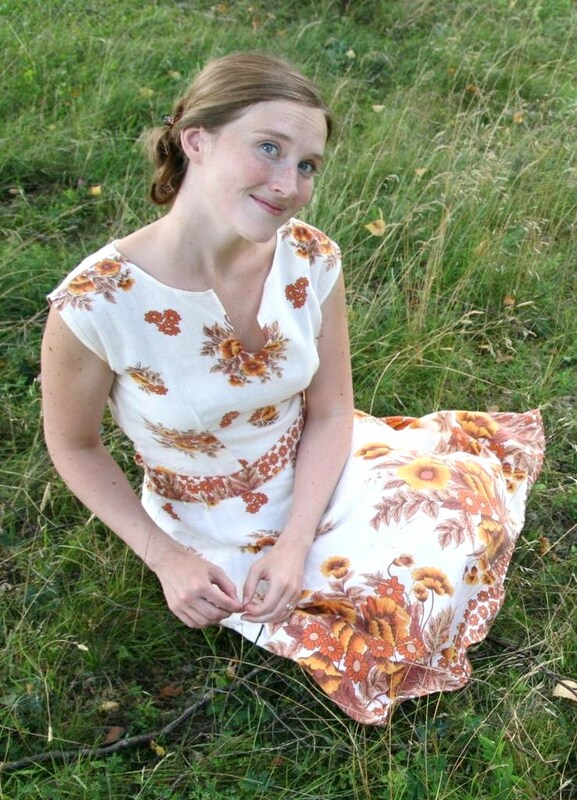 This retro dress was sewn from old bed sheet that I found in a Second Hand shop. This was the costume that was runners up inYWU’s costume contest. It is supposed to fit a Swedish teacher during the Great War. This blog is for showing the process of making new things, mostly designing and sewing women’s clothes. If you are curious of how to sew anything in particular, don’t hesitate to ask and we’ll see if I can answer your question in a pedagogic turorial. Most clothes that I sew, I have designed myself. If I can choose, I like to re-use materials, so I often sneek around in Second Hand shops in search for potential dress fabrics. Three of the dresses that I have made, were created from sheets and table cloths. 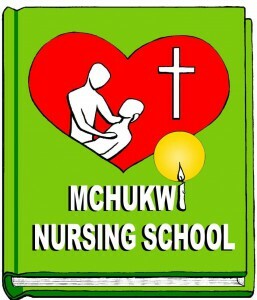 Loggo made for the nursing school, connected to Mchukwi Mission Hospital. 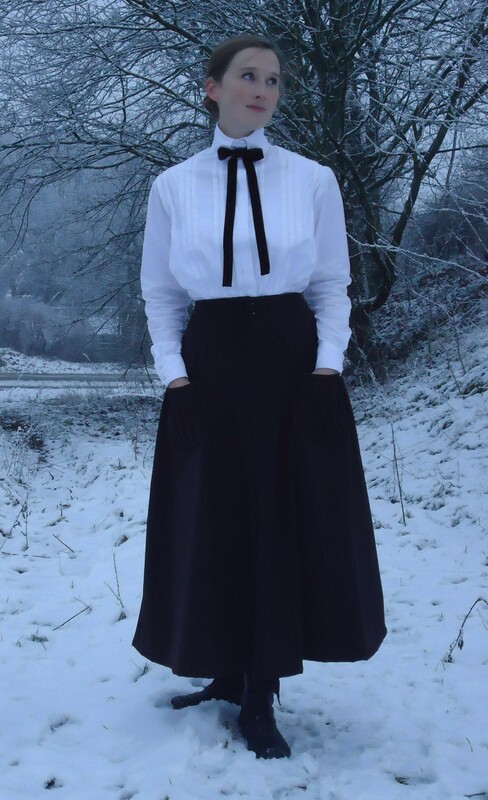 Besides modern and vintage inspired clothes, I occationally sew historical clothes. Last spring, I was the proud runners up in my cathegory in an interantional costume contest. Here you can read about the creative process. I illustrate and make some graphic design as well. 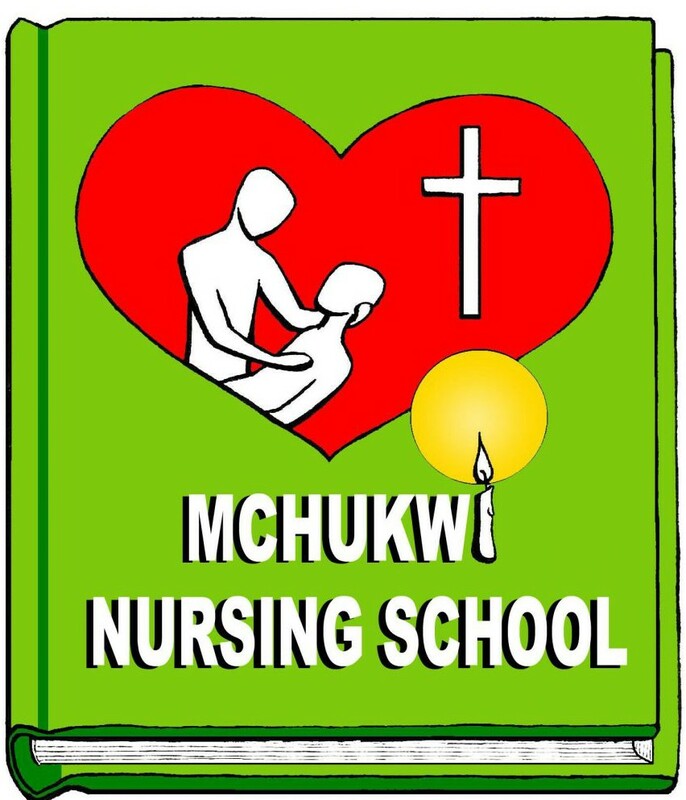 For example, I have designed the logos for the interior design boutique, Mitt Hem and for Korskyrkan, and lately, also for the nursing school of Mchukwi, Tanzania. At my channel, on Youtube, you can see and listen to some of my musical performances.